Pug Lover's Special On Now! Let your pug be comfortable! They will love you for it. 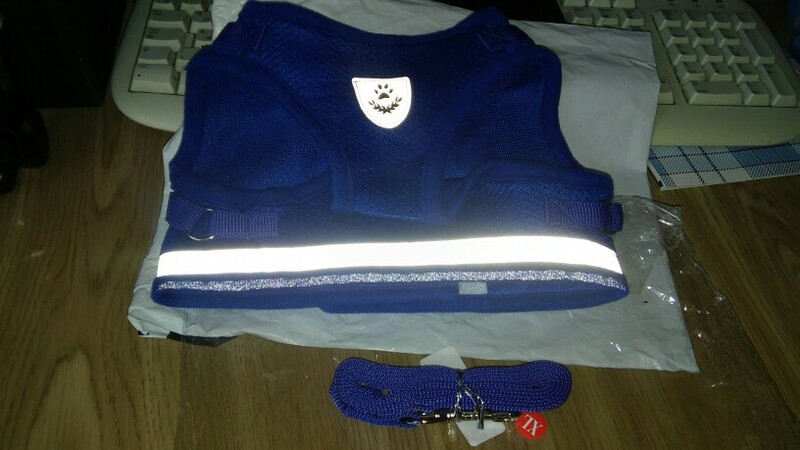 This reflective harness with leave you and your pug feeling fulfilled and satisfied during walks. 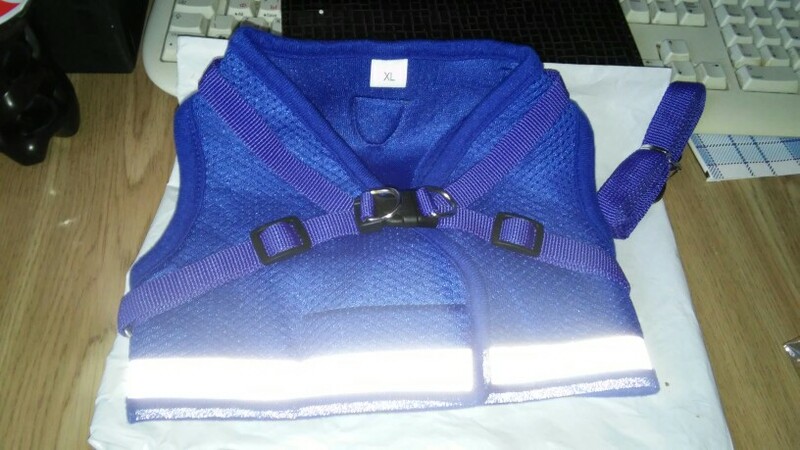 Not only is it comfortable, but it is practical and safe as the reflective strips will shine bright throughout the night. 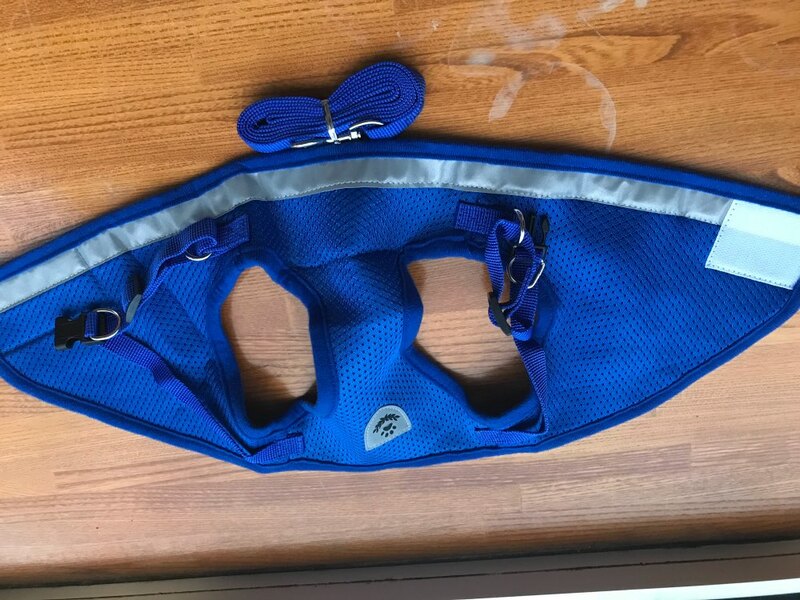 Love your pug and get your harness today. 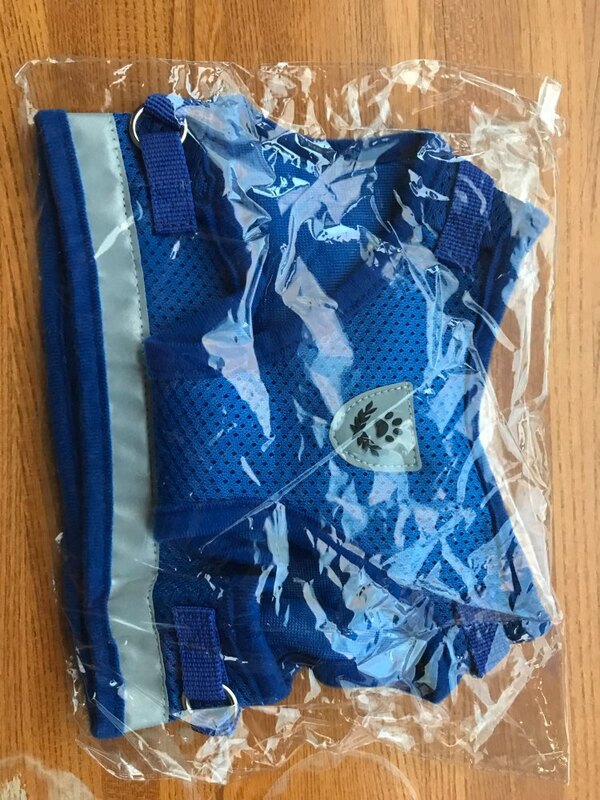 Very cool harness is made well. On our Pug went well. Delivery fast. Reliable seller, recommend. It took time to transport, but the product was good. The size is just right.